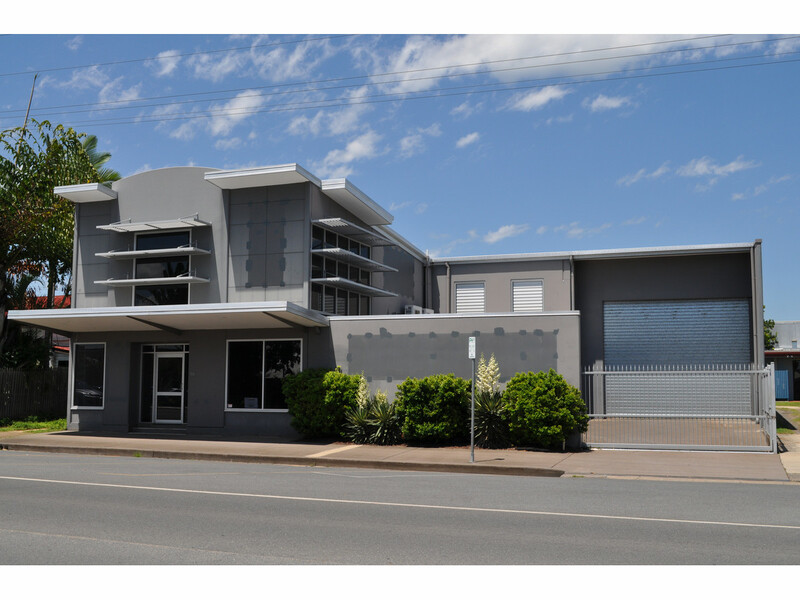 Modern Commercial premises available to lease. 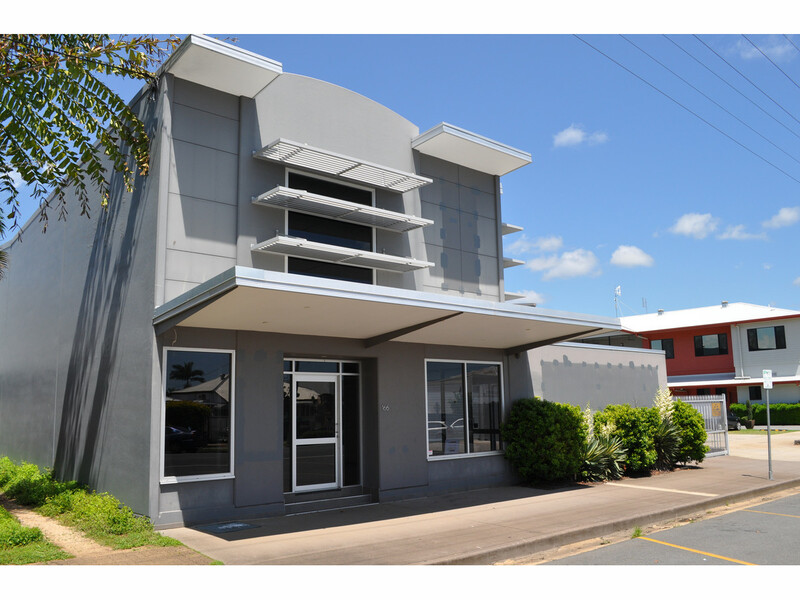 Located in Walsh Street, which is in the expanding CBD area. 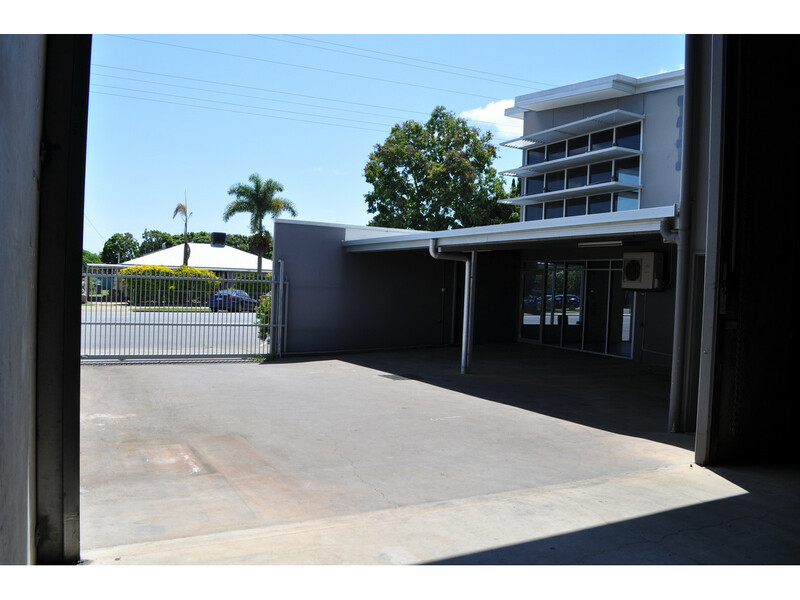 Two storey attractive frontage with secure drive way into storage area. 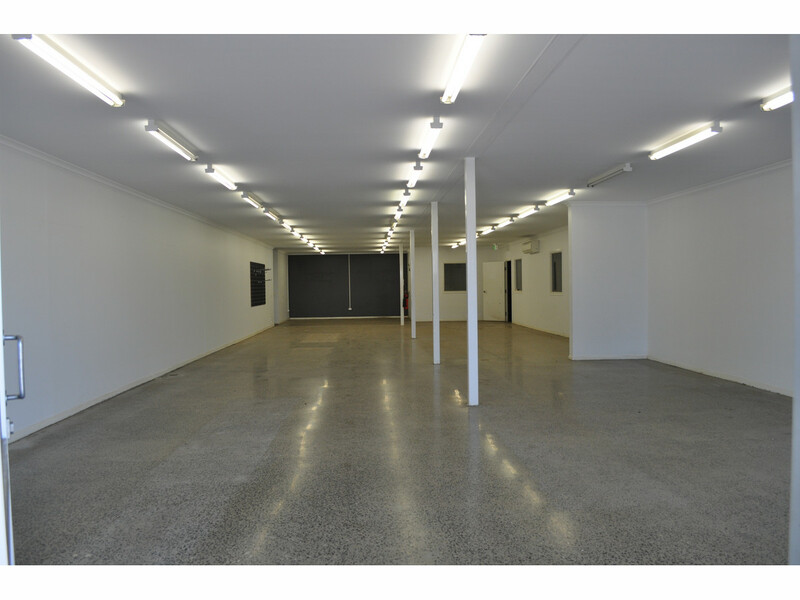 Approximately 663m2 lettable area. 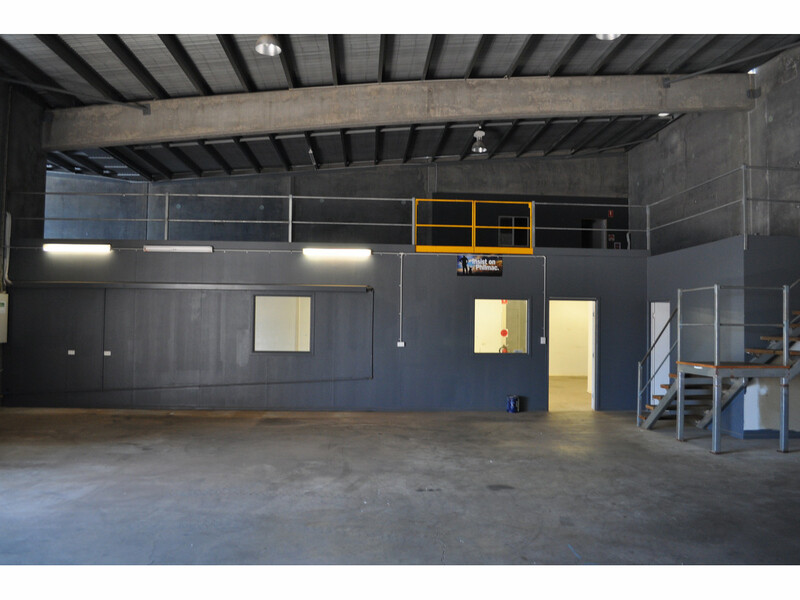 Facilities include: Amenities, Power, Rear Access, Water and Suspended Ceiling. 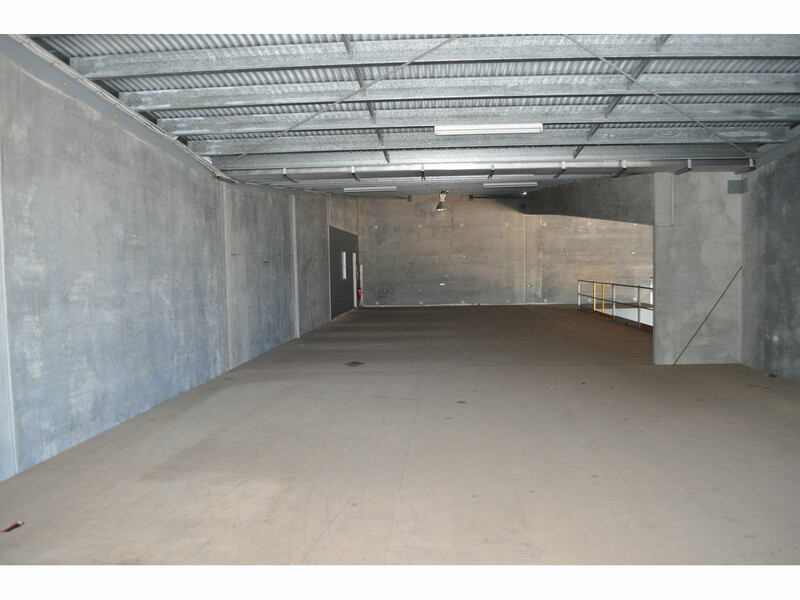 For further details in regards to Metre Rates, Outgoings and Terms please contact Salvatore Girgenti on 0427775414.